Ohav Shalom is a beautiful place to hold an event! Whether it’s a baby naming, bris, bar/bat mitzvah, wedding, anniversary or other simcha, we would love to help you make it special, and kosher! Below is a link to our Facility Usage Rules. 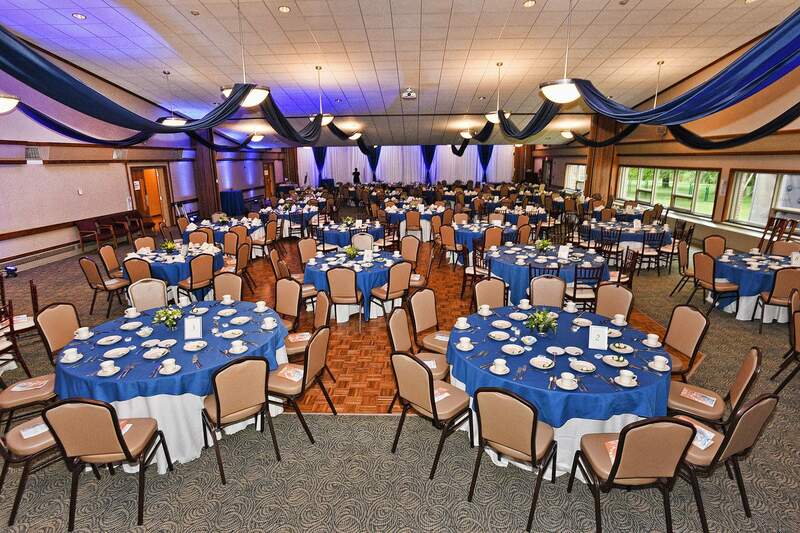 Please contact the office at 518-489-4706, ext 10 or info@ohavshalom.org to discuss your upcoming event, to check the availability of your date(s), to receive a copy of our Facility Usage Agreement or for more information. We are delighted that you are planning to have your celebration here at Ohav Shalom! Our Synagogue Administrator, Nancy Pandolfo will be happy to work with you. Contact Nancy at (518) 489-4706 x13 or nancy@ohavshalom.org. Requests for use of the Synagogue’s facilities can only be approved for those members who have met all of their financial obligations to the shul. All requests for the use of the Synagogue’s facilities must be submitted to the Synagogue Administrator and a deposit of $125 must be paid in order to hold the date. Those wishing to use the facility must complete the Facility Use Application, with as much advance information as possible including phone numbers and e-mails of all vendors. The Board of Trustees reserves the right to deny the use of the premises and to cancel or change any commitment. No Facility Use for private events may take place between Rosh Hashanah and Yom Kippur. No decorations may be used, which involve paste, stickers, tacks, nails, staples, or anything which might mar Synagogue surfaces (walls, ceilings, floors, windows). All materials used in decorations must be fireproof. All decorators must get approval of the Synagogue Administrator for all decorations on walls, ceilings, floors or windows. No lighting or stage equipment may be used without prior approval of the Synagogue Administrator. Caterers, decorators, dj’s/bands, and any other vendors must be approved by the Synagogue Administrator and must provide evidence General Liability Insurance, naming Congregation Ohav Shalom as an “additional insured”, and must sign a hold harmless agreement. The Insurance requirements will be e-mailed to your vendors. No food products will be allowed in the Synagogue without an approved heksher. Ask the office for a Kashrut Guide with all approved hekshers. Organizations or individuals who use the Synagogue facilities shall be responsible for any damages to the personal or real property of the Congregation. All equipment and party supplies must be removed immediately after the event unless other arrangements have been made with the Synagogue Administrator.